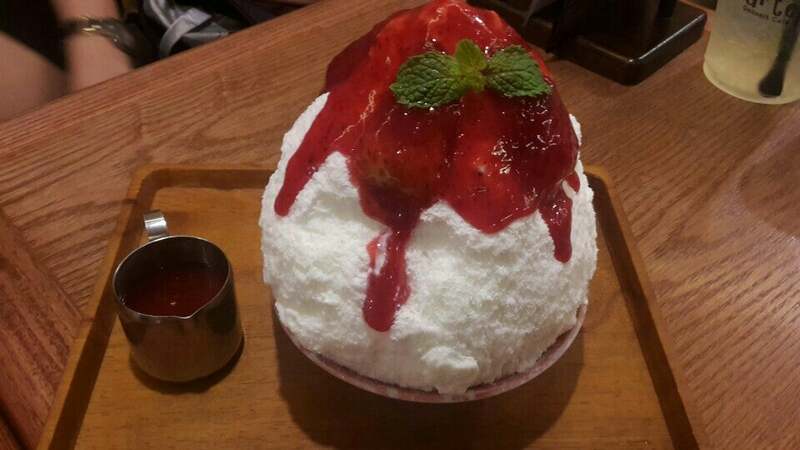 Why After You Dessert Cafe is special ? 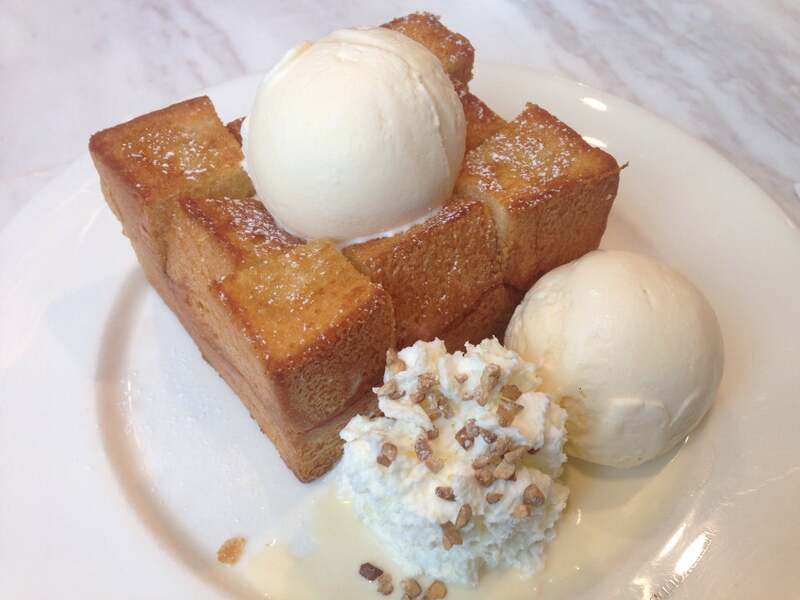 After You is a hot spot for all sweet-toothed Bangkokians, serving a range of delicious treats, including a signature shibuya honey toast. After You dessert café first opened in 2007. After that many branches opened up around Bangkok. Now there are over 10 After You dessert cafés around town, and the number of staff has grown to a big family. The menu also improved from when the café first opened and new recipes are being tested and offered regularly. 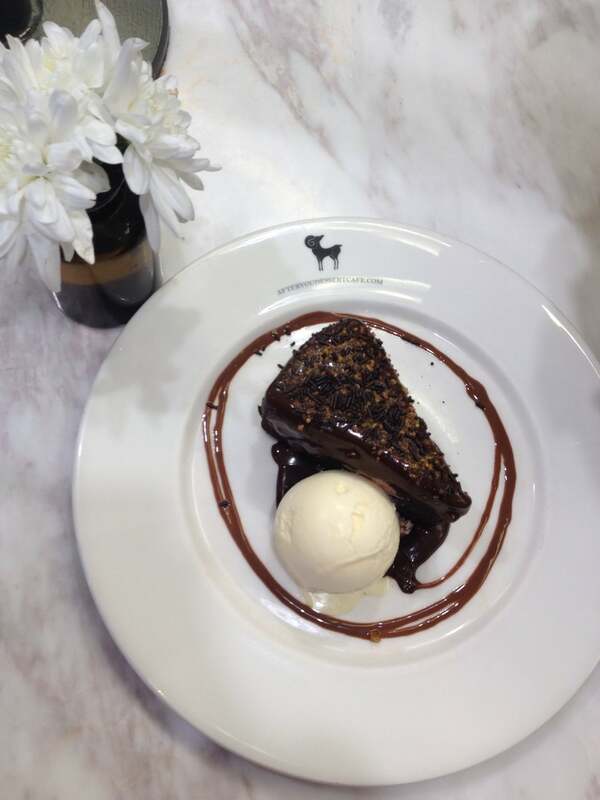 At After You dessert café the team strives to offer the most special cafés and best desserts made from the finest ingredients. The goal is to keep the very same standard of quality, service, and the warmth atmosphere for everyone to enjoy. 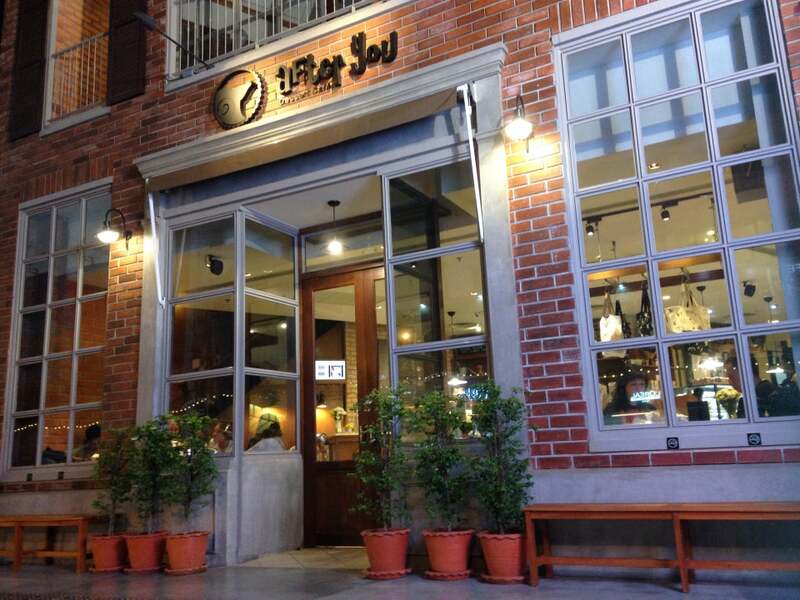 How to get to After You Dessert Cafe? 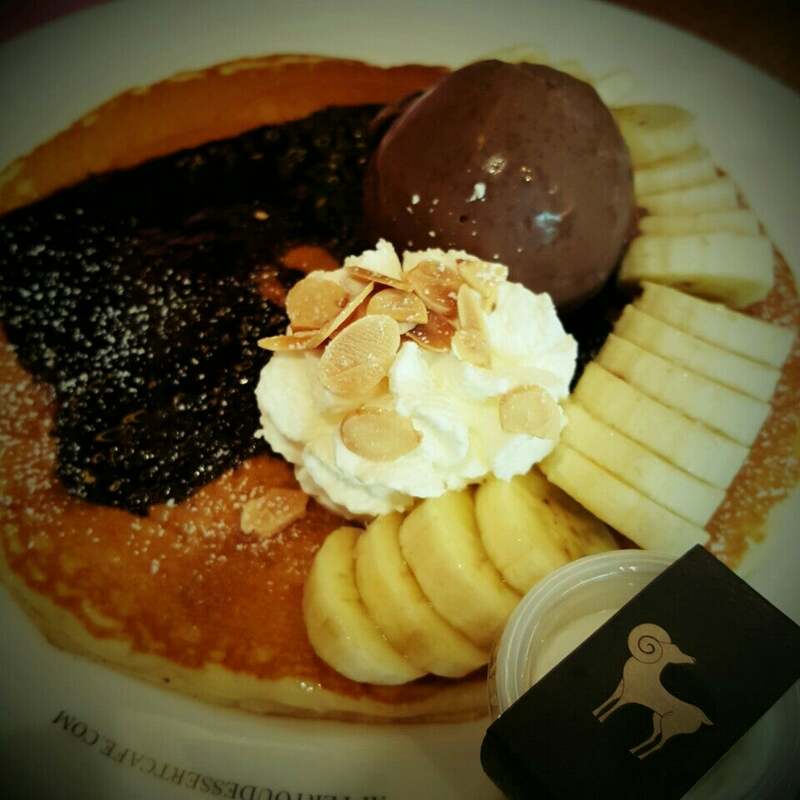 After You Dessert Cafe is located at Ground Floor of Siam Square One. Take SkyTrain to Siam Station (CEN : Interchange Station for both lines), Siam Square One is next to Siam Station. 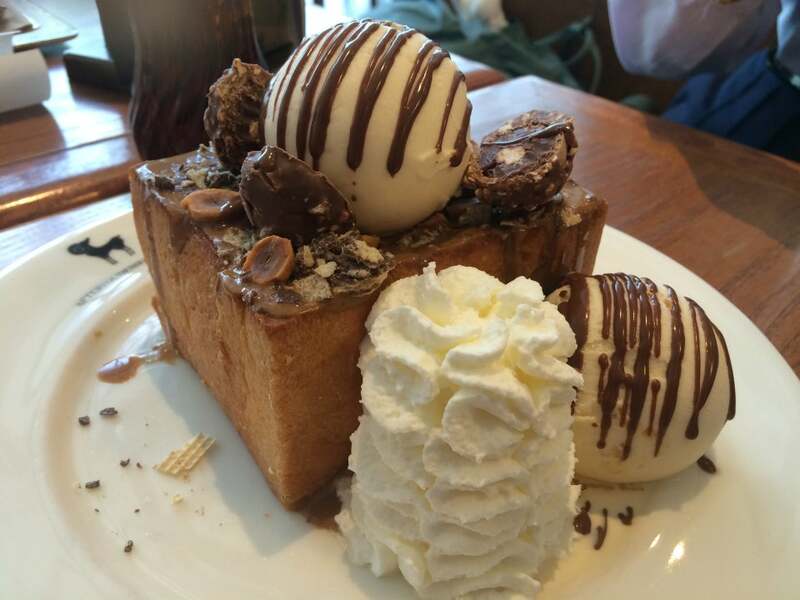 Classic shibuya toast is easily big enough to share between two or three people, so consider this when ordering. You should beware that the breakfast menu isn't so sugar laden but it’s still calorie rich. The best time to come here is after a light dinner on a weekday evening, when it’s slightly quieter but still just as welcoming. There is no table service, so you may have to queue twice, once to get in and once to order. Free Flow of some sort of tea is available. The menu at the counter has mini Polaroid snaps of all the dishes to whet your appetite. There are three categories: shibuya toast, signature and breakfast. The dessert here is ok. The only thing is that in some outlet you have to queue for it. From honey toast to shaved ice ☺️ this cafe offers all thing sweet.